Gorgeously designed ropped frame contemporary mirror. 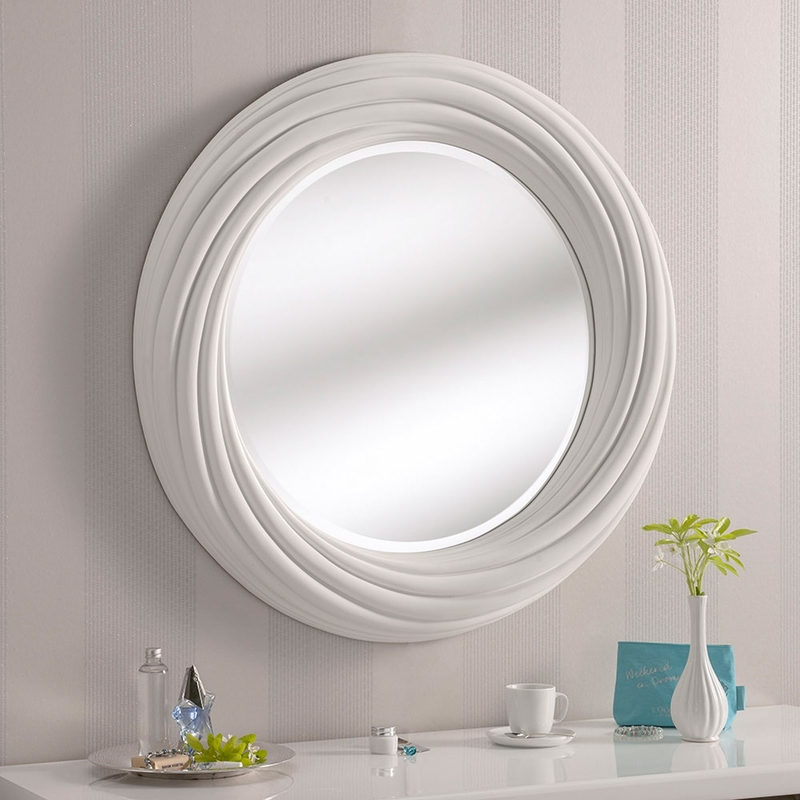 Perfect in any contemporary home, this beautiful round wall mirror will help to add both style and plenty of practicality. Stunning detail and efficiently going to add design and simplicity. A wonderful sumptuous item that will be additional and handy to have in any room. We also offer this mirror in 2 different colours/designs which are: silver and white. SIZE FOR BOTH MIRRORS : 34" X 34"